There is no denying that Prima was one of the renowned names once in the online poker business. The high stakes games offered by Prima were in good comparison with their rivals Full Tilt Poker and PokerStars. However, the fame was a bit overshadowed over a period of time. Now, the Prime Poker Network as has been re-branded as MPN also known as Micro gaming Poker Network. This means Prima is back in action and this time with brand new software. The software is basically designed for delivering the best experience for poker players across the world. The promotion was rolled out to attract both new and existing players to give it a shot. Prima did house some of the popular names in online poker, although it was not open to U.S residents then. Johnny Lodden, Sami Kelppuro and Prahlad Friedman were some of the names who battled on Prima for matches. There are series of improvements with regards to the new software of Prima. Players can easily download it now on select skins and customers worldwide can access it from 31st July. Some of the new features offered by MPN this time include Ultra High definition graphics. In addition, there is player history tool to segregate profit and loss in various games. This in turn helps players maximize the outcomes. There is a new loyalty program and a feature for turning a hand history into GIF. This helps players to share the same with social media. 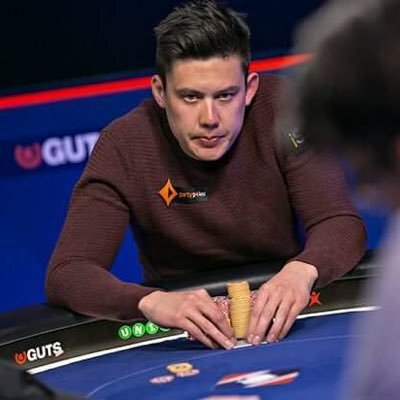 The head of product department of MPN Alex Scott said it’s their biggest poker release to improve their product and cope up with the tough competition. Scott is proud that his team has successfully accomplished their mission and is happy to see things improving in the coming months. The new Prima client will have more features which were missing in the older one by the end of this year.